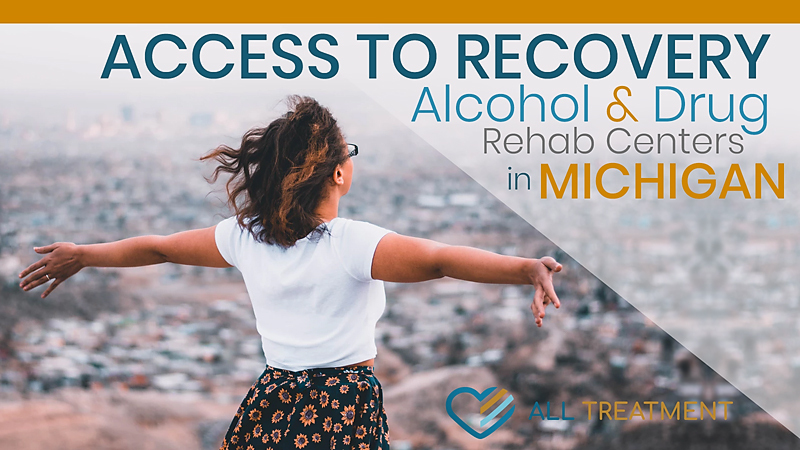 Access to recovery rehabs has become an urgent an increasingly urgent public health issue. The Centers for Disease Control and Prevention (CDC) reports that over 72,000 Americans died from drug overdose in 2017 and that alcohol kills nearly 88,000 Americans per year through both direct and indirect circumstances. Addiction has become nothing less than an epidemic and is one of the leading causes of preventable death in this country. Many victims of SUD routinely find themselves locked out of treatment because of costs and logistical roadblocks associated with finding a program. There are approximately 14,500 treatment facilities in the United States and over twenty-two million Americans struggling with at least one type of SUD—do the math on the impact that has on our country. Although treatment has been historically difficult to access and cost-prohibitive for many patients without means, there are more ways than ever to make the process more affordable. Explosions in addiction-related fatality have forced stakeholders throughout the addiction care landscape to come together to make treatment more affordable. The ACA has directed private insurance companies to cover a larger percentage of mental health and addiction treatment services. It has also granted additional Medicaid dollars for states to offer increased treatment options to their residents suffering from drug or alcohol use disorder (AUD). Prospective rehab patients are encouraged to have their loved ones help them research treatment options. SAMHSA’s treatment-locator portal can you help you find applicable care in your area. They also have a variety of screening assessments and tools to determine what kind of care you need. Once you’ve identified a program, the facility’s intake professionals will conduct a full insurance verification to determine your best course of action for paying for treatment.